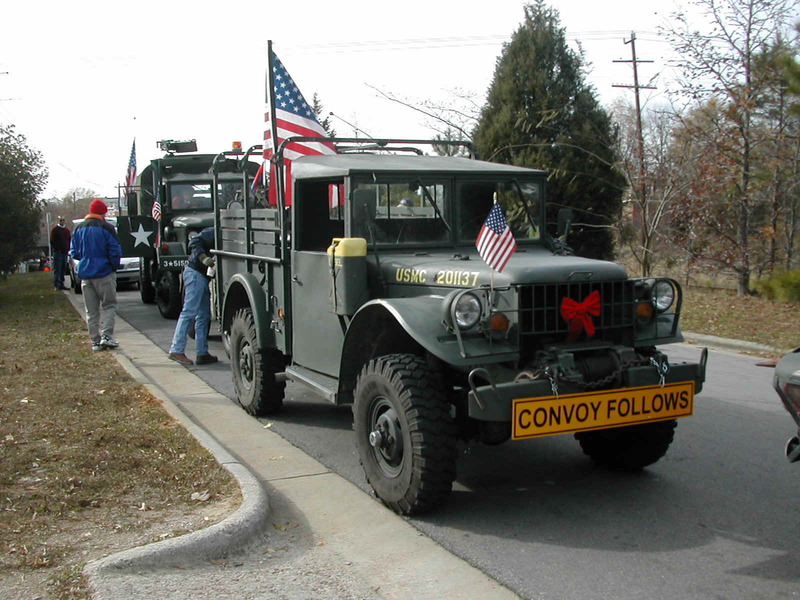 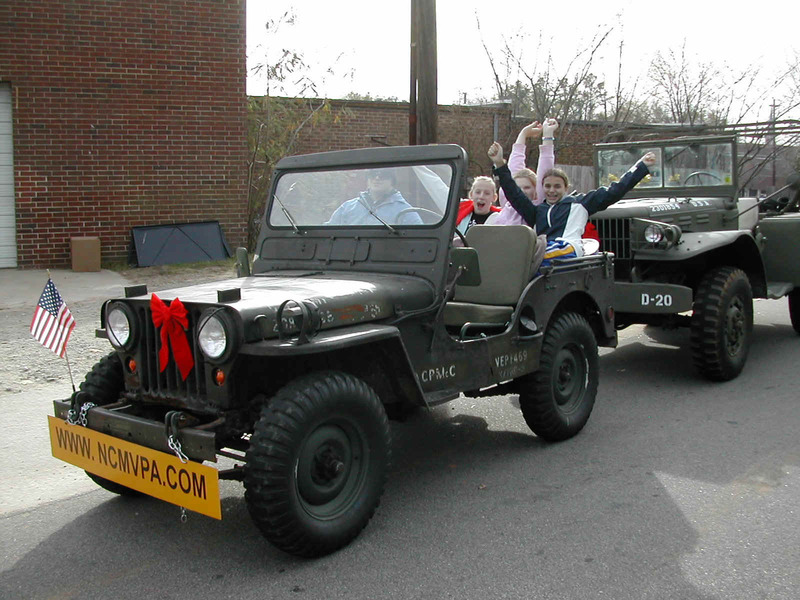 NCMVPA Participants in the 2003 Cary Christmas Parade. 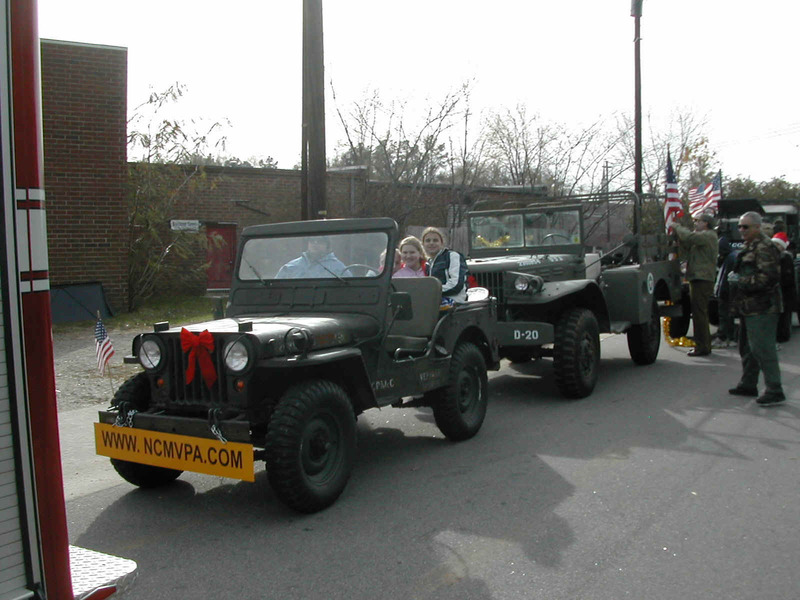 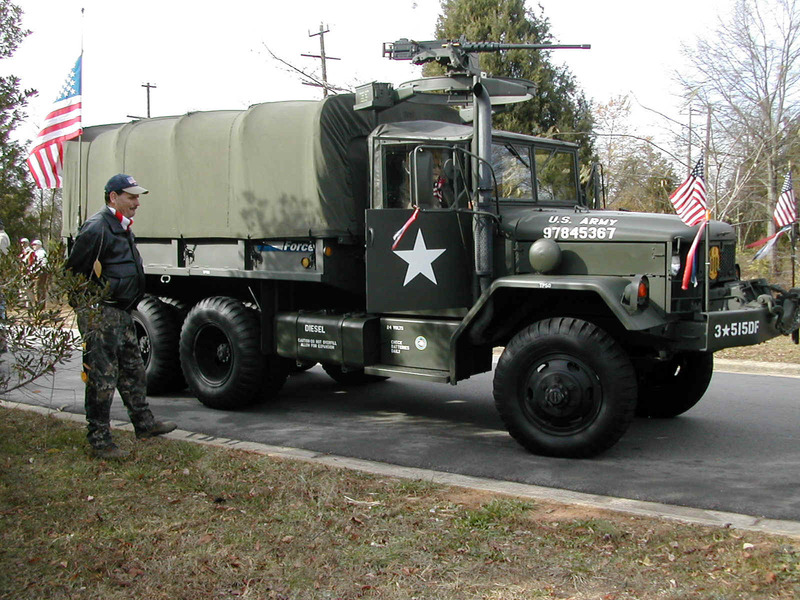 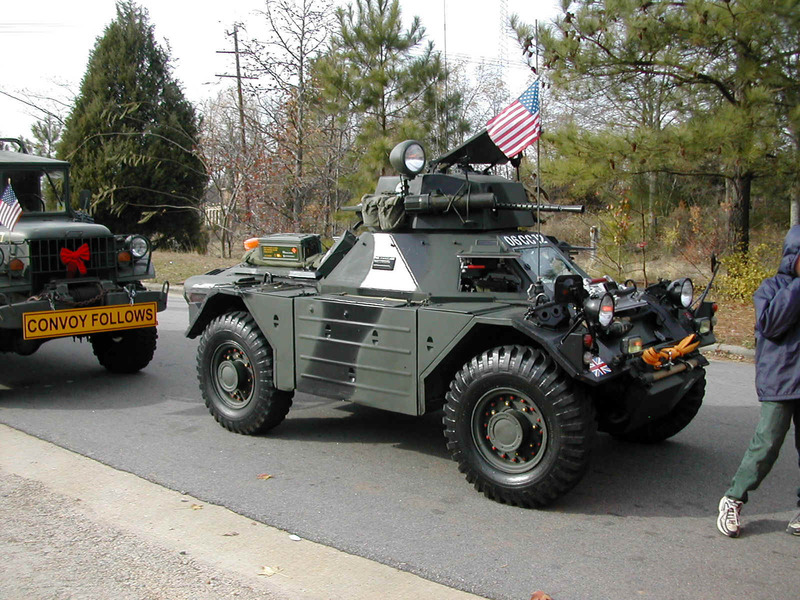 These are some photos that I took of the NCMVPA participants lined up just before the beginning of the 2003 Cary (NC) Christmas parade. 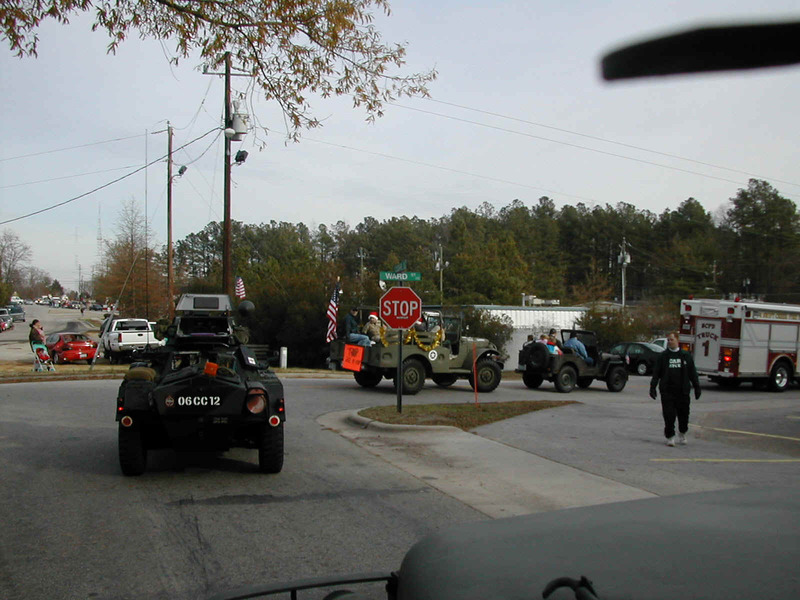 Four of us met at the Golden Coral in Cary for lunch and convoyed over to the line up area where we met up with the rest of the group for the parade. 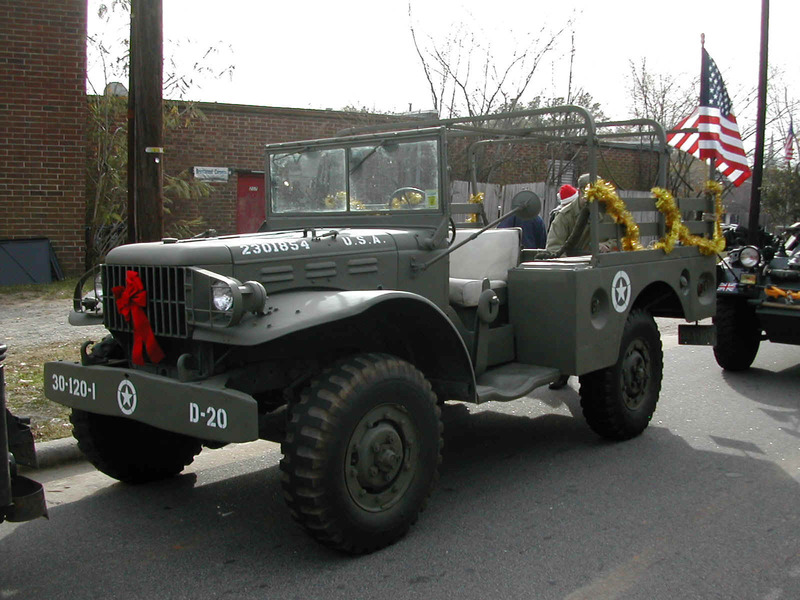 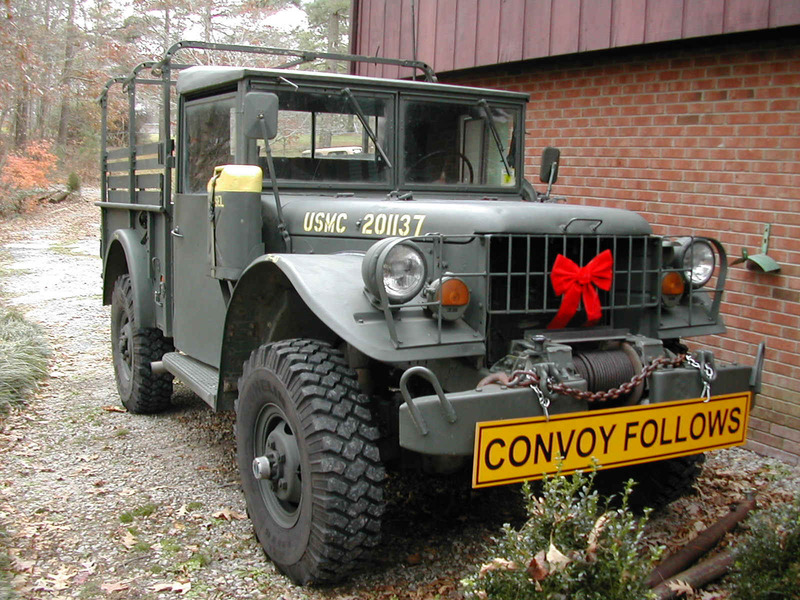 Photo 6 Courtney's WWII Dodge WC51 that carried members of a local Boy Scout Troop. 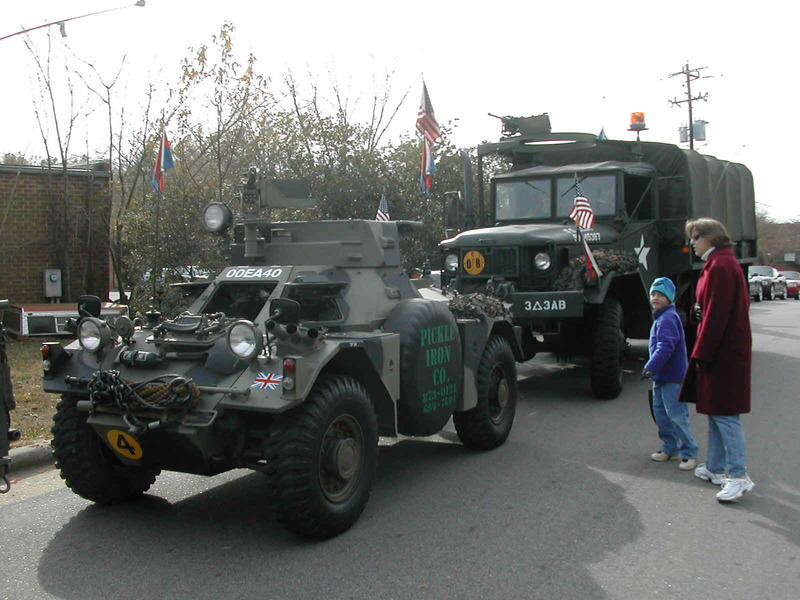 Photos 9-10 Andy's Ferret with Amnon's deuce in the background. 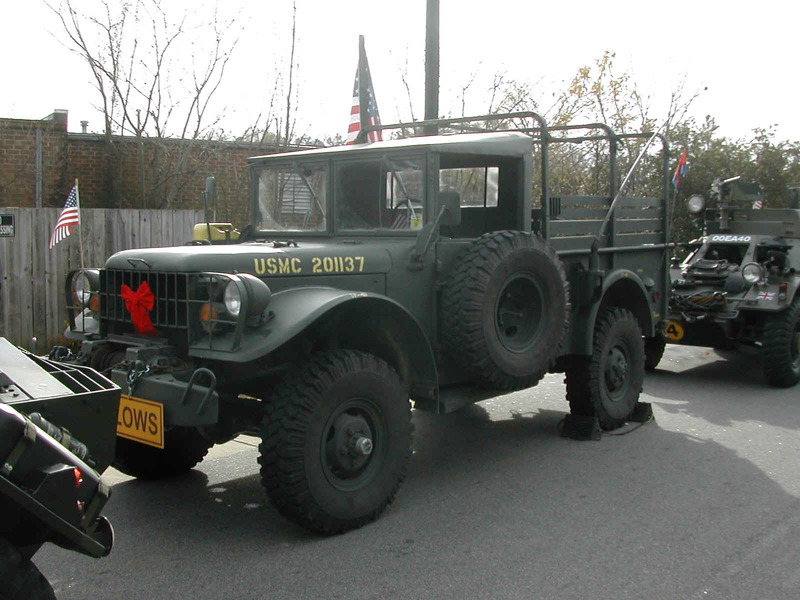 Photo 11 Amnon's M35 (driven by Spencer with his mother riding along). 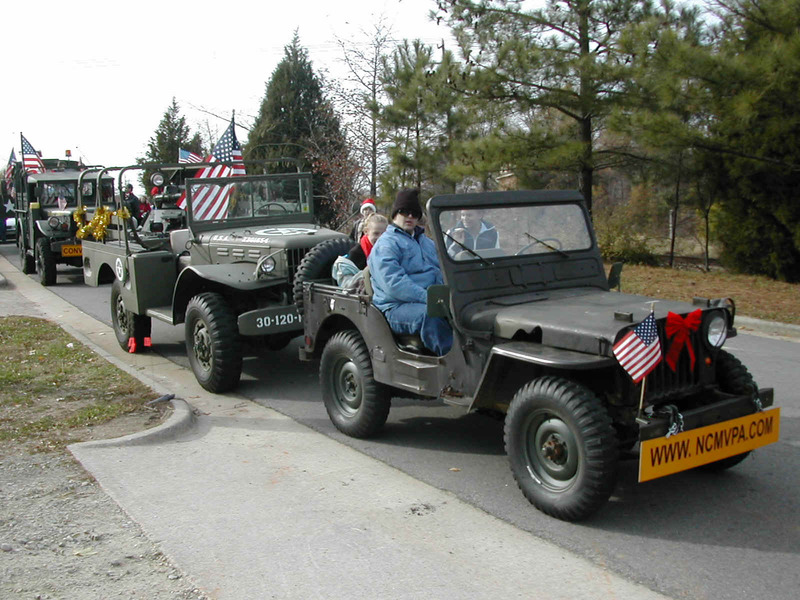 Photo 12 Andy's Ferret with my M37 just in front. 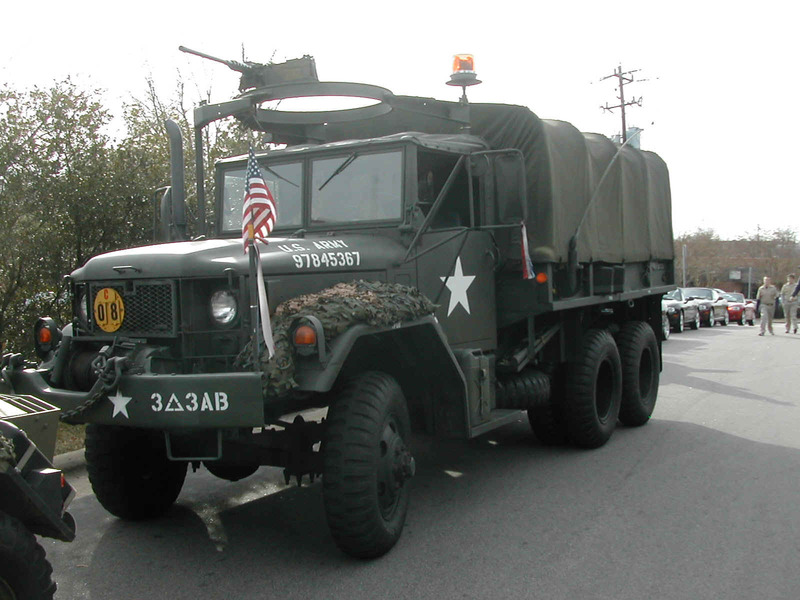 Photo 13 Amnon's M35 from the passenger side. 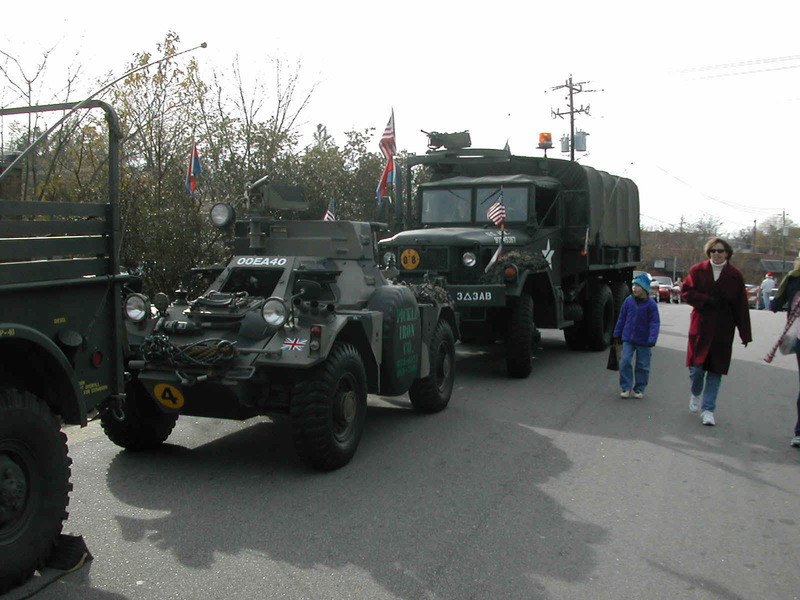 Photo 14 Turning the corner where the line of vehicles merged with the line of floats at the beginning of the parade. 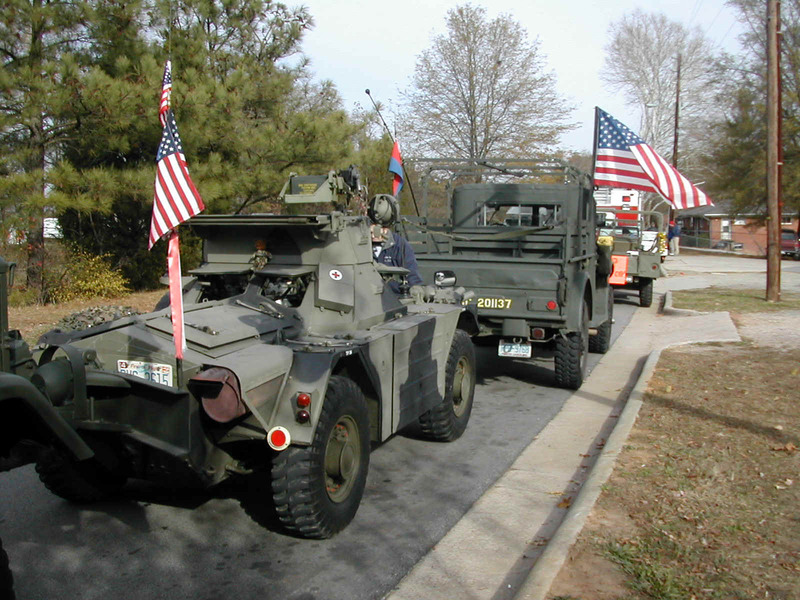 Photo 15 Photo of my M37 at home before heading out to lunch and the parade, and before the addition of the flags.